So many roofing concerns go unrepaired because the building owner didn’t know a problem existed. By the time they do realize what is happening, they can expect a pricier repair and an invasive service. 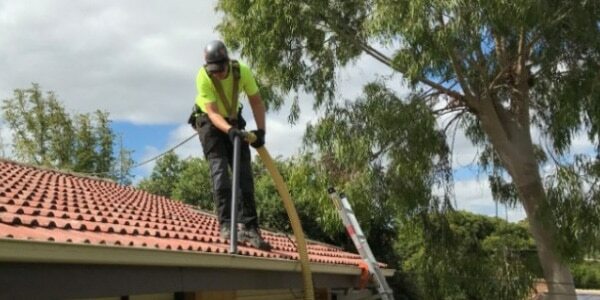 Your single best way of preventing severe roofing issues is through professional roof maintenance services. 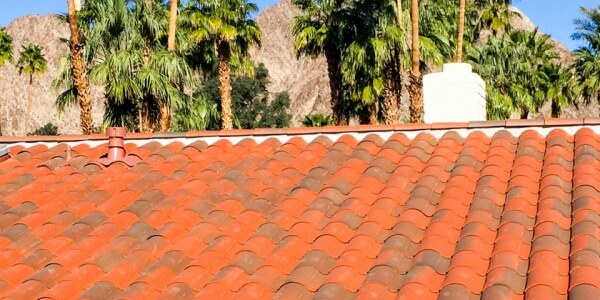 When it feels as if all the available South Florida roofers only offer installation options, you have a better choice. At Tornado Roofing, our experienced contractors have offered superior maintenance solutions for more than 20 years of continued service. No matter your areas of concern, we provide more cosmetic and functional repair options than anyone else in the community. Whatever your need may be for a roofing system that continues to perform at its peak level, we can help you best. 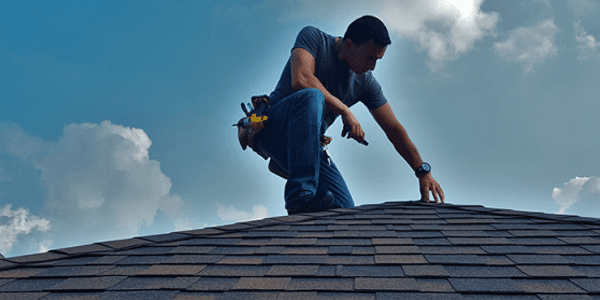 See why we remain your trusted name for complete roofing solutions and hire our team today for your scheduled maintenance. It may only look like rows of asphalt shingles from the ground, but your roofing system remains a complex system. You have several building materials working together, as well as daily sun and moisture exposure. Not all roofs rely on the same tiles, shingles, or other materials, so you can’t always rely on estimated timetables. Wood surfaces can rot away more quickly than roof panels, and vents need extra precautions to prevent future leaks. 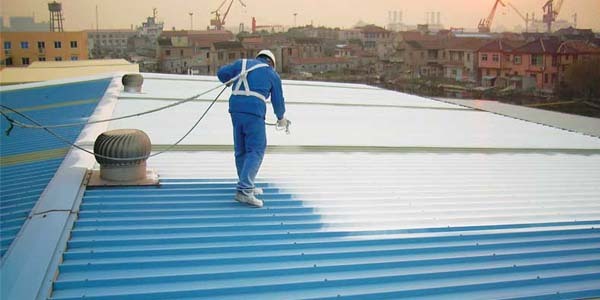 And more roofing maintenance solutions. When you need the best mix of contractors and affordable pricing, you can still count on our team for your best results possible. See why we have been the reliable choice for total roofing services for more than 20 years and counting. How can you repair what you don’t see, and who better to climb up onto your roof than our contractors? Even if you own a ladder and a new pair of boots, you need our expertise to find more leaks. We recommend choosing us at least once or twice every year or following severe weather patterns and storm seasons. That way, we can address issues before they spiral out of control, saving you time and money on repairs. Keeping a maintenance log on file should occur more often than tending to your car’s mechanical needs. Our contractors complete site documentation that not only records our visit but reminds us later what we needed to repair. Having a running journal of what items have already been addressed is also great for making insurance claims. Whatever your reason for calling us, we recommended repair documentation for all our scheduled service visits. Sometimes, your roof stays in perfect working condition, but debris littered everywhere puts it at risk for damage. Washed out granules, old leaves, bird nests, and other unwanted items must be removed before they cause you concern. When we inspect your roof, we find and eliminate more unnecessary debris that keeps the surfaces safer throughout every day. When you ignore messes that remain above your home, you’re only waiting for leaks to spring, as well as pricier repair needs. 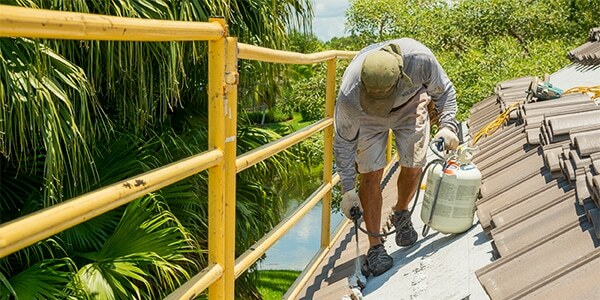 While some homeowners prefer to handle their roof cleaning alone, they can’t guarantee they scrub the surface successfully. By hiring our team of experienced contractors, we ensure your roof looks like new each time we clean it. Our staff uses professional-grade power washers and cleaning agents that eat away more mold, mildew, algae, and debris. When you need to know that your roofing system remains clear and ready for rain, you need us to help. 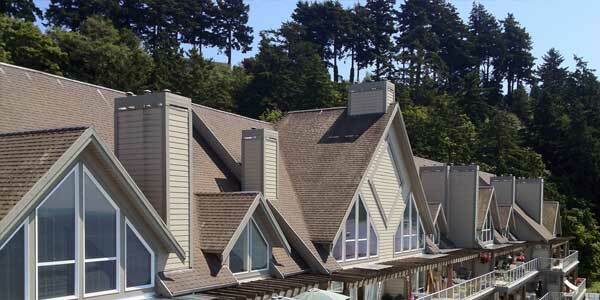 More homeowners don’t realize that cleaned gutter systems help prolong their roof system’s useful lifespan. Tracks that stay clogged with grime, leaves, and animal nests cause water to back up, soaking through roof materials. By having your drains professionally cleaned, you never need to worry about how they will handle the next storm. Keep your roofing system better protected from moisture issues today with our gutter cleaning service options. Repairing leaks remains simpler when they have only just started causing problems. Unfortunately, if you don’t catch them in the early stages, they soon lead to substantial issues. We find even the most minor leaks and take care of them fast, preventing future concerns. Why wait for the rain to pour indoors when we can begin keeping you safer today? Some homeowners see ceiling stains and immediately start to panic, but they aren’t always as bad as they seem. Your spots may just be stains that indicate an issue exists, and these items usually repair fast. Once we know where rain, condensation, and high humidity are entering the building, we can take care of it. When you see evidence of water intrusion, you need our team to fix it before it worsens. You didn’t give the powerline in your backyard a second thought until a tree caused it to snap. Once it swings into a gutter filled with dead leaves or touches asphalt shingles, it could cause a fire. We look for any issues that may arise from any ambient items you may have missed. From trees growing nearby to neighboring buildings, we perform a full safety recommendation for your home. 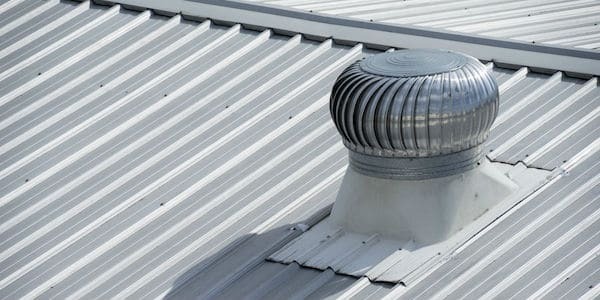 Over time, pests can leave your roof’s vent stacks chewed up and barely functioning. Or, after your roof was installed, you may have discovered your attic wasn’t circulating air correctly. We can advise you best as to whether or not you need improved ventilation or replacement items. We’ll have a new pipe installed, along with new flashing, to keep your roof performing its best. 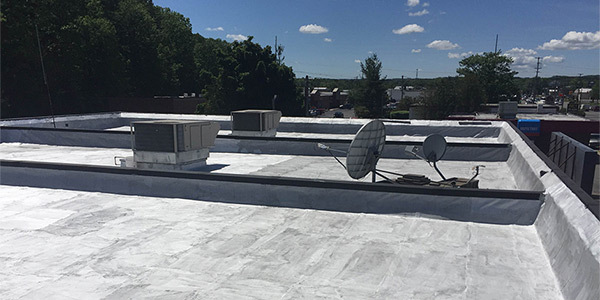 You may walk around your roof thinking there isn’t enough cooling water to cause concern. However, inside your attic along the outer edges, you could see a different story. Our leak detection process extends beyond your roof, looking for evidence that it’s seeping indoors. 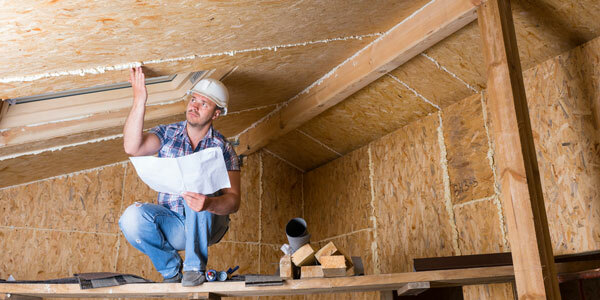 Once we find out why your insulation grows mold or what is rotting away the wood surfaces, we can begin repairs. Fascia boards and soffits work together to add structural integrity to roofs, as well as proper ventilation. However, they often take the brunt of storm damage and dry rot, making them the first items to maintain. Over time, these two vital surfaces must get replaced, or else you’ll see mold and mildew growth spread. 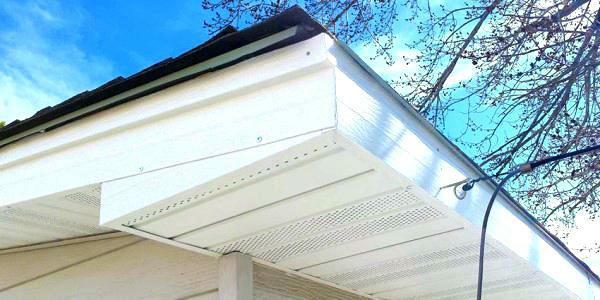 Contact us to keep your fascia and soffits performing at their best through severe storms. Commercial building managers who have maintenance performed regularly often spend less on repair services. Not only will it keep your building performing better, but we can help you avoid higher service costs. Whatever materials or systems your company uses, we offer complete maintenance solutions. Choose Tornado Roofing today for your best roofing options. From standard asphalt shingle systems to architectural materials and styles, our experienced contractors complete them all every day. 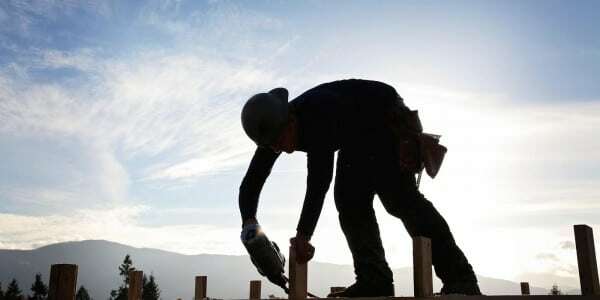 See why more residents choose us at Tornado Roofing for better results.